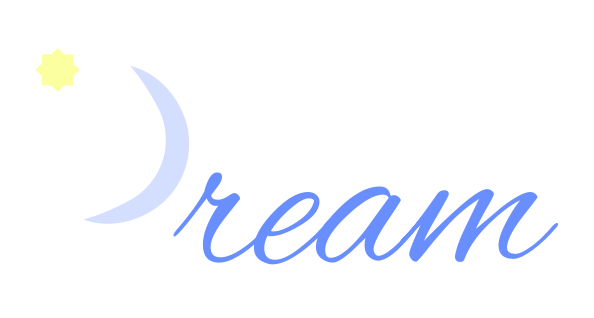 What is difference between dreamed and dreamt? Which one is correct-dreamed or dreamt? We will get all the answer about these words in the post. According to Collins, a dream is an imaginary series of events that you experience in your mind while you are asleep. As a verb, dream means to imagine and think about something that you would like to happen. What is the past form of dream? According to Oxford, there are two past form of dream: one is dreamed and second is dreamt. One can use either of them. How do you use Dreamt and Dreame in a sentence? We have selected the real usages of the words dreamt and dreamed. If you dreamt it, it means something. What is the difference between Dreamed and Dreamt? Here we have some major differences. Dreamed: The past form of the verb dream. It is more common form than dreamt. Dreamt: The past form of the verb dream. It is less common form than dreamed. British English prefers the word Dreamt. American English prefers the word Dreamed. More people including Britishers use the word Dreamed. Less people use the word Dreamt. Which is correct dreamed or dreamt? Both forms are correct. Both are past form of verb dream. One can use either of them in a sentence. If one goes with majority, one will choose dreamed. As most of writers use the word dreamed. As we know Dreamed is more common in America. But how we will remember it. Dreamed and America share the same "ame"; it makes us remind that Dreamed is used mostly in America. Now Dreamt. As we know Dreamt is a British word, it is more common in Britain. You will notice Dreamt and British have "t" in common. In this way, we can learn that Dreamt is a British word. More people have been using the word dreamed, as we can clearly see in Google Ngram. Dreamed and Dreamt have no difference. 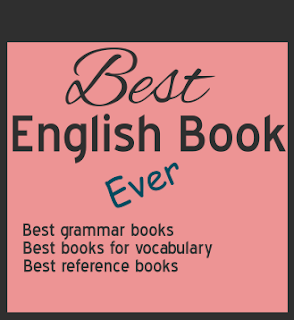 Both are correct as the past tense of the verb dream. Dreamed is more preferred than Dreamt. However, Dreamed is prevail in American English; Dreamt is prevail in British English.